How do we get girls to fall in love with science, technology, engineering and math at an early age? We believe one of the answers is by introducing young girls to flying robots. 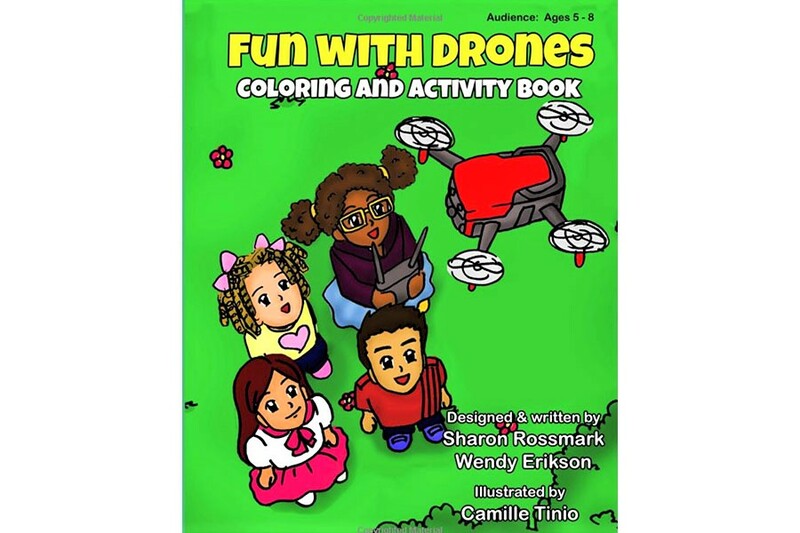 Fun with Drones Coloring and Activity Book has pages of activities like coloring and counting drones as well as word puzzles and mazes. The book answers questions about where drones got their name and how they can used to help people while also introducing children to the basic vocabulary, safe practices and concepts that are important for operating drones. You and your child will see many girls along with boys pictured in this book. This is a purposeful, important part of our commitment to engaging more girls in STEM. Fun with Drones can be an interesting and exciting learning experience for the whole family.